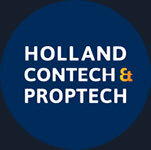 This is a platform for the proptech industry in South Africa, and for anyone interested in this fascinating area of property. We are starting off simply. Our first aim is to connect with as many players and interested parties as possible, and start the proptech conversation in South Africa in a meaningful way, building awareness and networks. 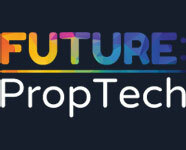 Proptech is an often overused and misunderstood term in the property industry. Simplistically, it is the use of technology to develop new ways of doing things in the property industry, often increasing efficiency, access, diversity and impact. 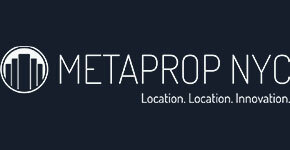 Proptech is to property what fintech is to the finance industry. We are a group people from industry and academia who are passionate about property and proptech in South Africa, Africa and across the globe. 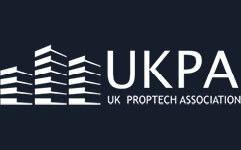 We are ambassadors for proptech in South Africa, and aim to promote, connect & grow the industry in South Africa. At the same time we aim to adopt a global perspective by building strong relationships with similar bodies and proptech companies all over the world.